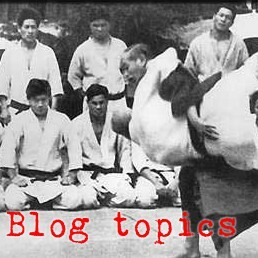 This month has been the first in a series of monthly themes during which I will be covering the various principles that make aikido and judo work. 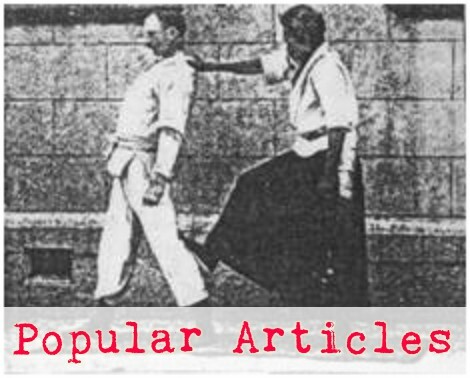 This past month I have written several articles on the topic of relaxation in martial arts. 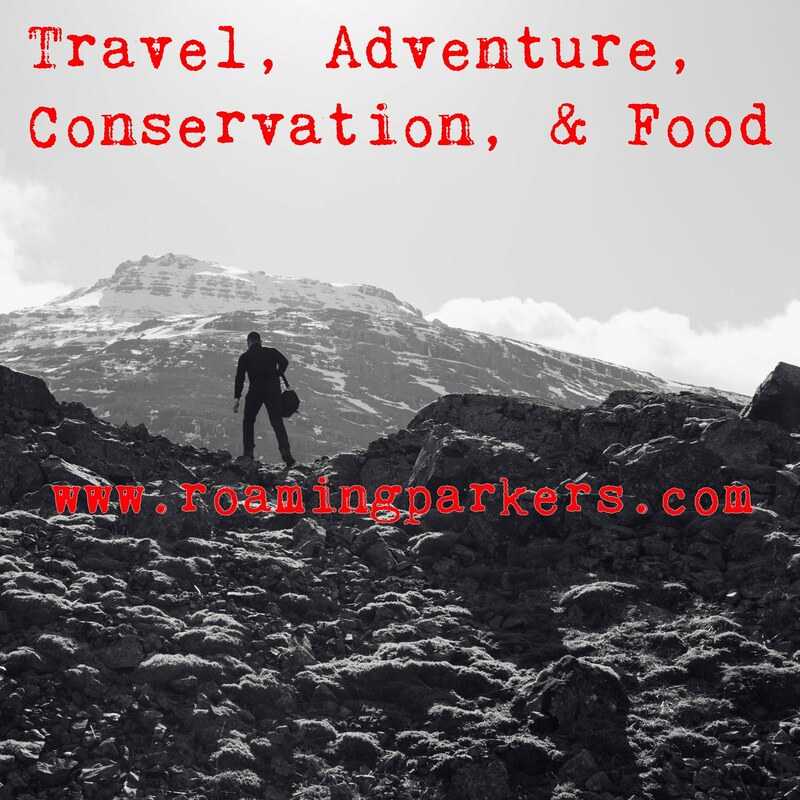 Suggested great books on aikido, judo, and strategy.